How Do You Know Which School is Right for You? 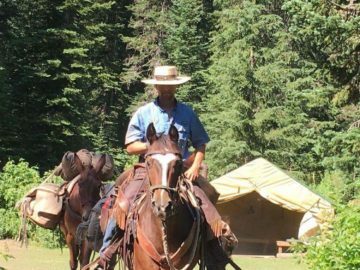 Guide School location – Do you want to learn to be a guide in the mountains, in the wilderness or on a ranch? How close to civilization do you want to be when looking for guide jobs? Will the outdoor guide school experience itself expose you to true wilderness or just someone’s backyard? 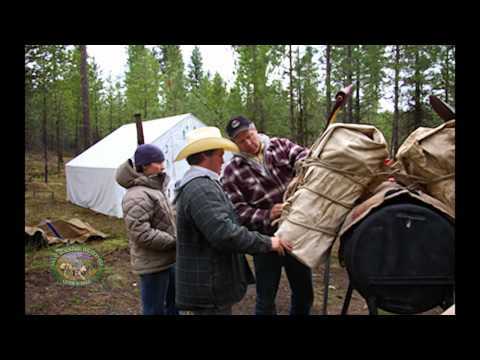 Working with stock – Many candidates don’t envision going to a guide job where they will have to pack animals and ride horses. 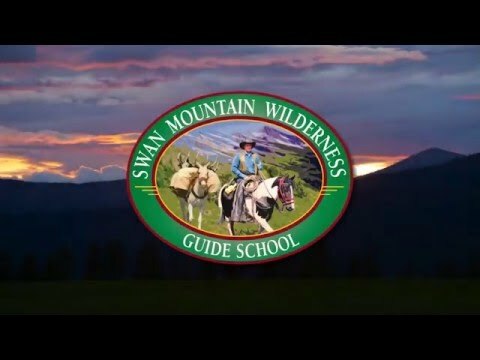 If you don’t intend on guiding with stock, then why go to a wilderness guide training program that emphasizes use of stock? Job Placement guarantees – Candidates will find the promise of job placement is driven more by the candidate’s experience and potential and how they performed in class, then by the school they attend or the placement agency. If you struggle in the school, you won’t be placed as readily. Also giving you leads is different then actually placing you. Select your school based on how well the school trains you in job search skills not merely on their promises for job placement. Curriculum breadth and depth – Not all schools offer the same depth of curriculum, although there may be many similar topics covered. You will have to dig into the detail to determine if the level of training is what you are looking for. For example, if the school states they cover hunting techniques for exotics, is that in an hour or a day? Quality of facilities – Some schools offer a true “outback” experience, others are held on a ranch. How important is your comfort? Being cramped up hovering over one lantern may be exactly what one student would hope for, however another might at least expect more spacious learning quarters. Relationship with staff and instructors – Many students hope to learn from an experienced team of outfitters and industry leaders so they can get insight as to how to be successful in the industry. Who are the instructors, one person, a staff, what are their backgrounds? Are they good teachers as well as hunters? Access to information – Many guide school resources are limited to the equipment and materials covered in class. Others have learning centers and additional resources for students to interact with. Candidates should determine how important these value-added resources are. Choosing a guide school is no easy task and the decision about what guide school to select is a critical one. It is your time and money, and so making the right choice is critical. Make sure you ask all the questions on your list and dig into the details so that you know you are making the right choice.